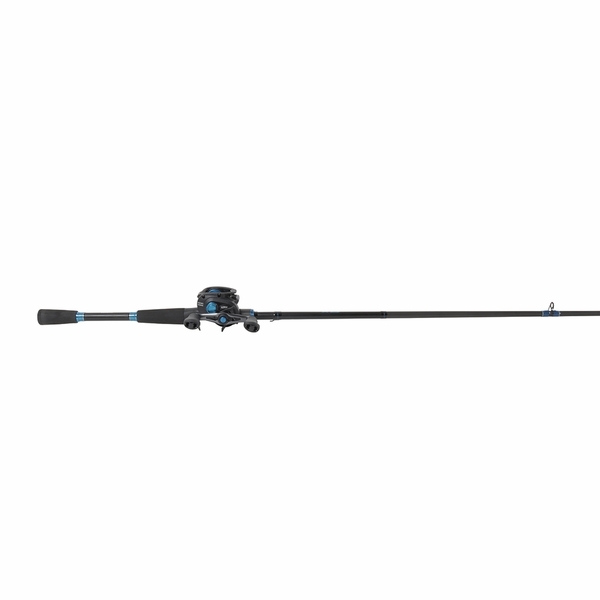 Providing tournament-level performance and quality at a price point all anglers can appreciate, this Shimano SLX Casting Rod and Reel combo offers anglers a multitude of potential combinations to cover a diverse range of techniques. SLX Casting Rods are built with a number of quality components, including a custom Shimano Reel seat, titanium oxide guides for years of dependable performance, and comfortable high-density EVA grips that pair perfectly with the sleek cosmetics of SLX. Whether you are throwing topwater lures to schooling bass or pitching your favorite creature bait into matted grass, the high-quality 30-ton graphite SLX blanks deliver the optimal blend of strength, sensitivity, and action. 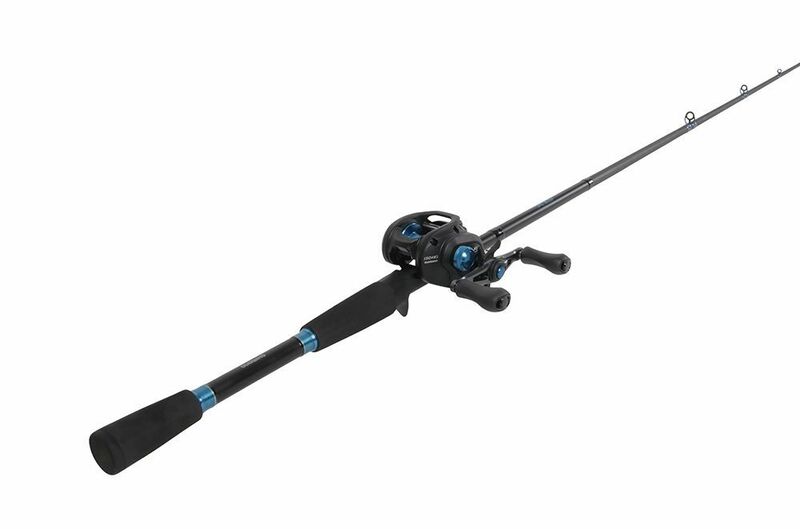 Perfectly pairing up with SLX rods, the SLX casting reel provides that same high-performance not commonly seen in a reel this price. Built on a Hagane Body that is 20% more compact than the Shimano Caenan and yet retains the same line capacity, the compact SLX palms exceptionally well while allowing the angler to pack on enough line for long casts. 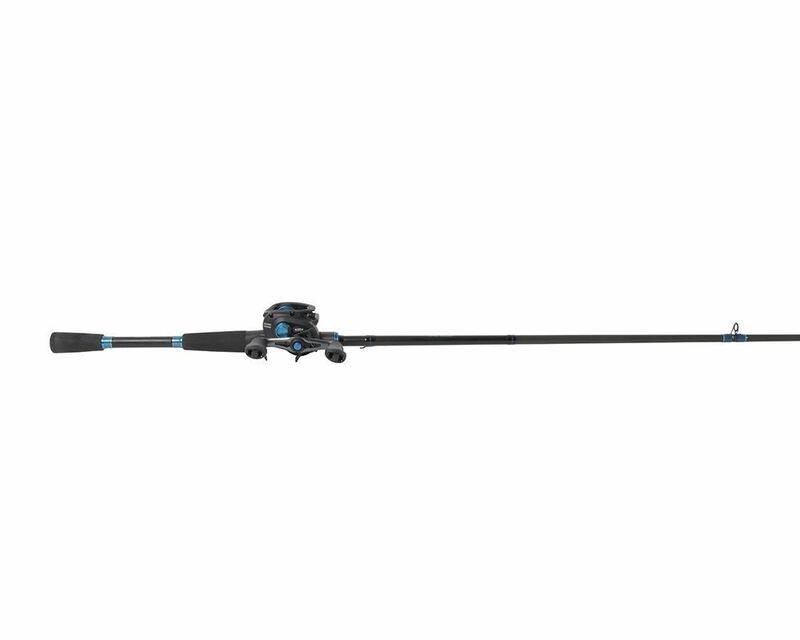 The body of the SLX is made entirely of highly rigid metals that produce a solid platform that both reduces weight and eliminates reel flexing when cranking on fish or pulling them out of heavy cover. The VBS centrifugal braking system is extremely user-friendly and effective at preventing backlashes and increasing casting distance in a variety of conditions. 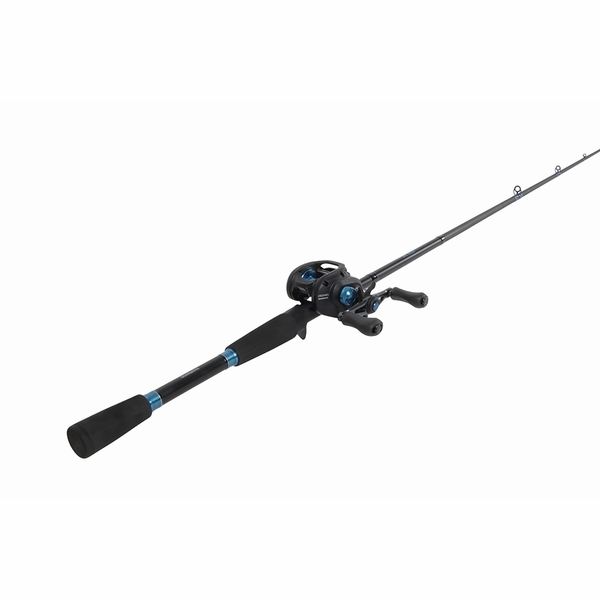 Shimano offers the SLX casting reel in both left and right hand as well as 3 different gear ratios - further cementing SLX as a tournament-level offering at an affordable price that anglers of all ages and skill levels are sure to enjoy. This is a great looking combo. Reel seems to be the best I have ever owned. As I type this I will add I have not used the combo but comparing with the many rods and reels I have owned. This combo is on top of the list. Este carrete recoge 32 pulgadas por manivela. Do you offer this set up in a 7'-2" med heavy rod. With the left hand reel and 7.2 gear ratio.